Earlier this month, it was reported that the veteran Indian actress Shabana Azmi will be visiting Karachi along with her husband Javed Akhtar to attend a literary conference. The news caused a bit of a frenzy around the country and their fans just couldn’t wait to meet these exceptional celebrities. Unfortunately, now it has been revealed that Shabana Azmi will not be able to visit Karachi as she has been diagnosed with swine flu. She has been shifted a hospital in Mumbai and is getting treatment to recover faster. The duo was invited by Arts Council to attend a conference to commemorate the poetry of Shabana Azmi’s father, Kaifi Azmi. The conference is all set to be held on February 23 and 24 at the Arts Council and the couple had confirmed to attend. 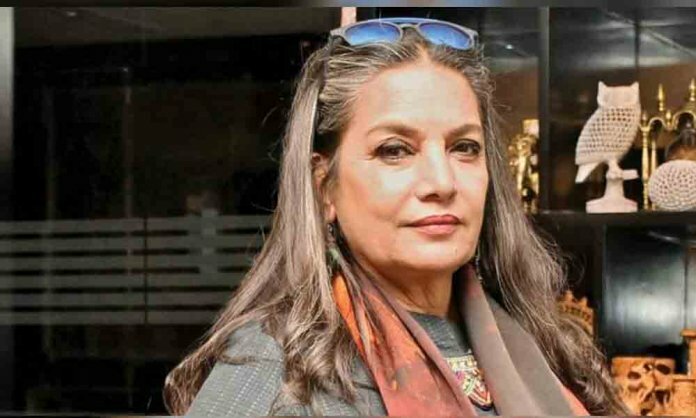 DailyInfoTech prays for Shabana Azmi speedy recovery and hopes that she visits Pakistan soon!